Javon Burnett was shot more than a dozen times on Easter morning. Of the 13 shots that struck the 26-year-old as he stood April 1 outside an apartment complex near Memorial Coliseum, at least three could have been fatal -- but it's nearly impossible to determine which killed him because he had been shot so many times, a forensic pathologist testified Wednesday. Dr. Scott Wagner said one bullet passed through Burnett's neck, severing his spinal cord. Another pierced the man's heart, and a separate shot bore into one of his kidneys. Burnett would have died "very quickly, within a minute or two," Wagner said. The comments came on the second day of the murder trial of the man accused of killing Burnett: Tyrion McNair. 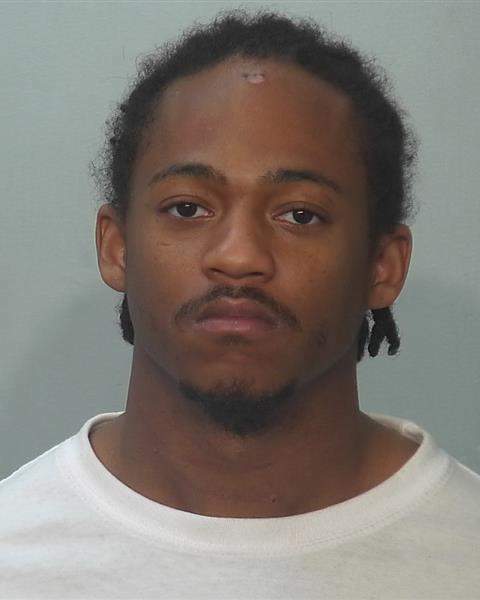 McNair, 25, shot Burnett outside The Summit at Ridgewood Apartments around 10 a.m. April 1, police and prosecutors have said. The man who drove McNair to the complex testified in Allen Superior Court that he thought they were going to buy marijuana. Instead, Joshua Smiley said McNair gunned down Burnett, quickly got back into the silver car and tossed bullets from the murder weapon out the window as they sped away from the murder scene.